In 2018, Smart Beta ETFs/ETPs attracted $77.62 Bn in net new assets. Over the year, 141 Smart Beta ETFs/ETPs were launched by 72 providers. 35th consecutive month of net inflows into Smart Beta ETFs/ETPs. 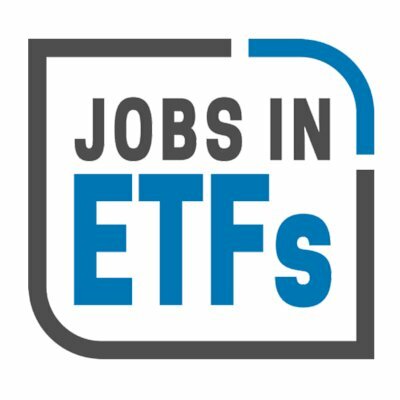 At the end of December 2018, there were 1,298 Smart Beta classified ETFs/ETPs, with 2,363 listings, assets of $618 Bn, from 159 providers listed on 40 exchanges in 32 countries. Following net inflows of $12.42 Bn and market moves during the month, assets invested in Smart Beta ETFs/ETPs listed globally decreased by 7.08%, from $665 Bn at the end of November 2018, to $618 Bn. Value factor ETFs and ETPs continued to attract the greatest monthly net inflows, seeing $4.60 Bn in December, bringing 2018 net inflows to $22.47 Bn. Multi-Factor ETFs and ETPs saw the greatest outflows during the month, amounting to $81 Mn, bringing year-to-date inflows to $18.52 Bn. Substantial inflows during December can be attributed to the top 20 Smart Beta ETFs/ETPs by net new assets, which collectively gathered $8.99 Bn. The iShares MSCI USA Minimum Volatility ETF (USMV US) maintained its place at the top of the leader board for net new assets, following inflows of $1.15 Bn in November, the fund saw $1.64 Bn in net inflow in December. Investors have tended to invest short duration, fixed income ETFs during December. 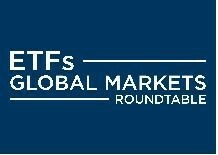 We have set the dates and venues for the 2019 series of the ETFs Global Markets Roundtables in New York, London and Toronto and expect to confirm shortly the date for Hong Kong in Oct 2019. The focus will again be on the substantive discussion of the issues, capital market related.